I’ve been working on a long series about beads and yarn and how beads can make your yarn much more special sparkly. Here is the last of that series. Added at the request of more than one roving crafter… how to just add the beads in at the very beginning when you are making the yarn. Its not hard. 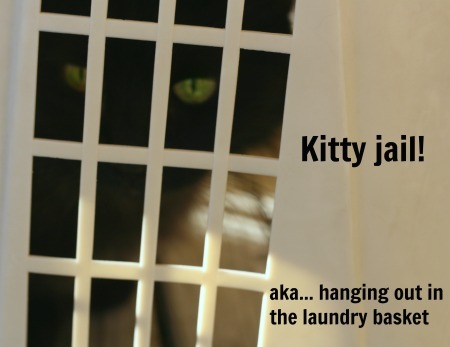 Its can be a little time consuming, but that never scared a true yarn addict did it? Nope! 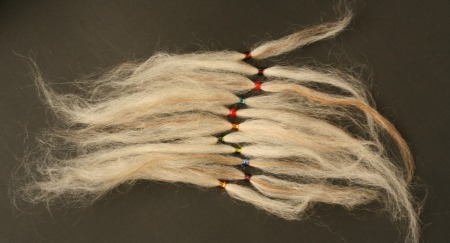 There is more than one way to get those pretty, sparkly beads into your handspun yarns. I’m demonstrating my favorite way. 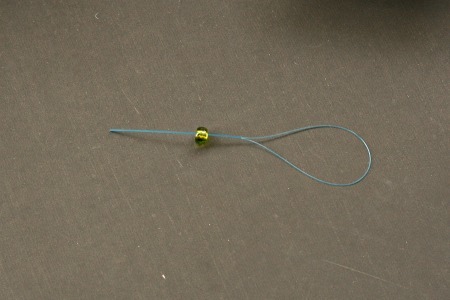 It sets the bead right into the fiber, keeps it locked into place, and I never have to worry about the beads shifting. If I spun the yarn, strung beads onto one of my singles, and then plied together…. I’d have beads on yarn much faster. But beads added that way shift and slide some along your single. 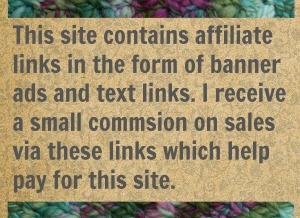 It also introduces a place where you will can split your yarn apart as you knit and/or crochet. For this you’ll need the fiber to be spun (duh) some beads (double duh) and a tool to get those beads onto the fiber. I use dental floss threader. and then push the bead onto the fiber. So easy this way. Grab your wheel/drop spindle and the rest of your fiber because now you are ready to spin up some beaded yarn. Like I mention in the video above, its not a fast, speed-orient technique but it gets the job done. 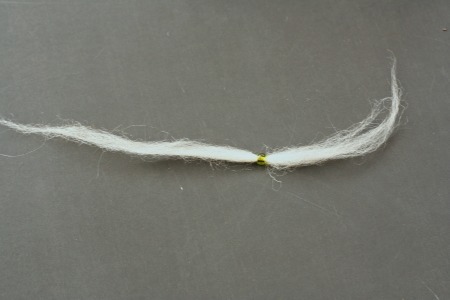 With this method your beads will stay in place on the yarn. 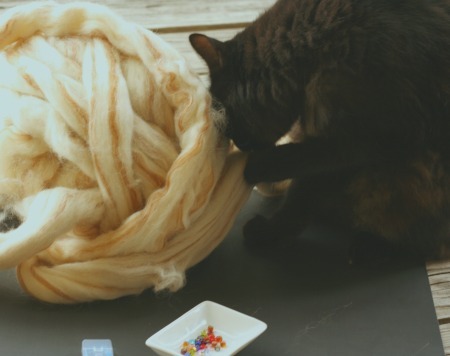 Enjoy spinning beads into all your future handspun yarn! The Anti-Spinning Feline Overlord performs her inspection of my roving. 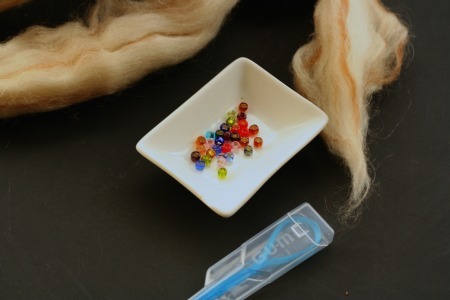 9 Comments on "How to Spin Beads into your Yarn"
Well, you are most welcome! I guess I made one pro-bead convert. lol Enjoy them and I just know you will come up with all sorts of creative innovations on your own. Canada Post on strike huh? But how will amazon get you all their stuff??? All my best wishes on that. If American’s couldn’t get their amazon I think we’d see panic in the streets and social media. Hope they get it worked out. Wow. I’m only a very new spinner, but I’m definitely adding this to my list of things to try out! 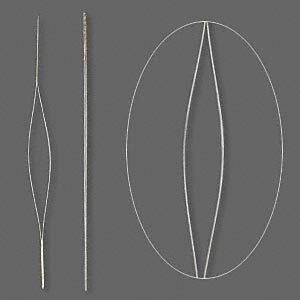 Just a quick question though – what else could I use instead of a dental floss threader to thread the beads onto the fibre? I’m in Australia, and I’d never heard or seen of dental floss threaders until this series about adding beads to projects- I even checked my work (Woolworths, one of the two major supermarkets here) and couldn’t find them! The next best thing is a beading needle. Those aren’t really needles, just big “eyes” made from very thin, flexible wire. Around here you can find those at bead shops and sometimes hobby stores (like JoAnns). After that I’d suggest using just dental floss. 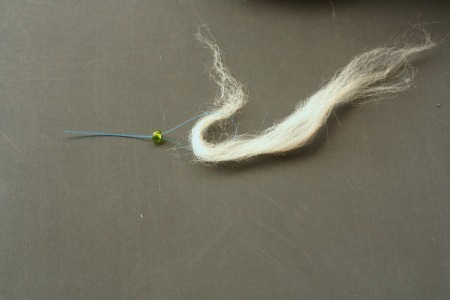 String a bead on the floss, loop under the fiber and then put the waxed dental floss back into the bead. Its slower and fussy but it works… with size 6/0 beads and larger. Thank you Jenn, it looks very doable! It certainly is! And you are most welcome.